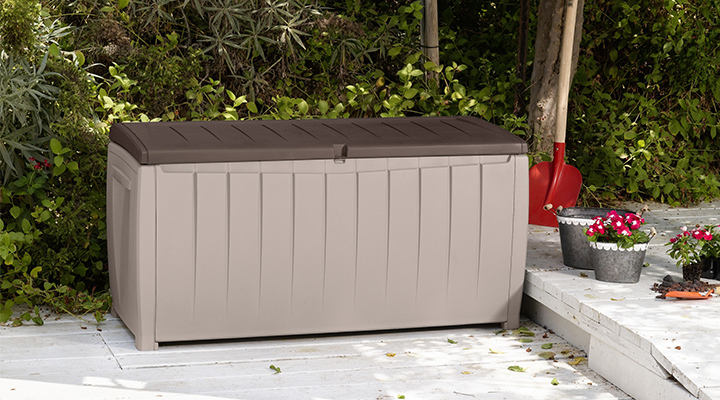 The new outdoor storage box released by Keter – the NOVEL – is an attractively designed unit which offers 320 litres of weatherproof protection space for household items such as outdoor bench and deck chair cushions, hand tools, toys and sports equipment. And not only will the NOVEL outdoor storage box keep the contents dry and ventilated, it also doubles as an outdoor seat for 2 adults with a loading capacity of 220kg. Manufactured from injection-moulded polypropylene resin components, the NOVEL outdoor storage box is able to withstand the harsh Australian climate as the plastic used is a UV-stabilised formulation. 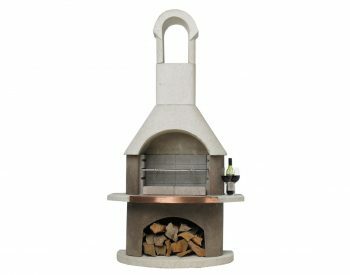 It is supplied as an easy to assemble kit and no tools are required – components simply click together. The NOVEL is a great way to tidy up your outdoor area and protect your gear. 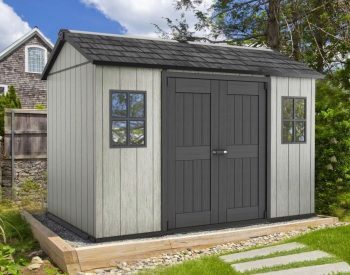 In fact, many people are now using outdoor storage box and cabinet units to free up storage space inside the home; safe, lockable and weatherproof storage solutions are a valuable addition to any home. 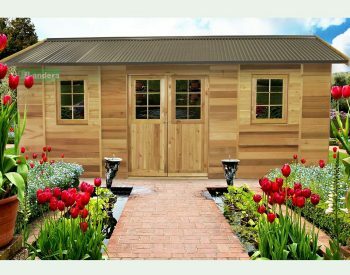 Keter makes a great range of outdoor storage products, including deck boxes, cabinets and plastic garden sheds. 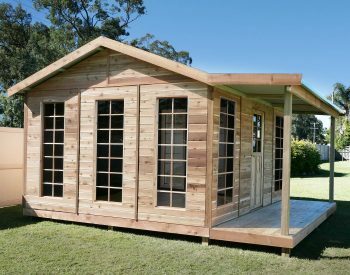 Landera also offers free delivery within Australia on the Keter range as well as many other outdoor and home products that we offer, including storage cabinets designed for inside use, a great range greenhouses, gazebos and garden accessories.